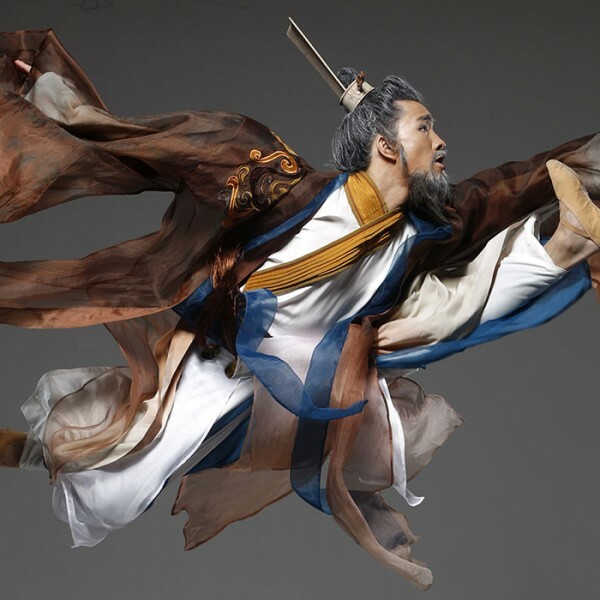 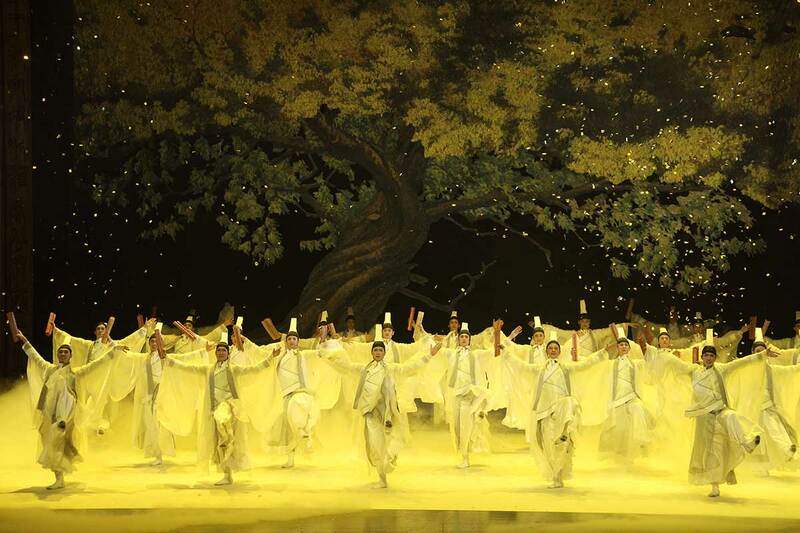 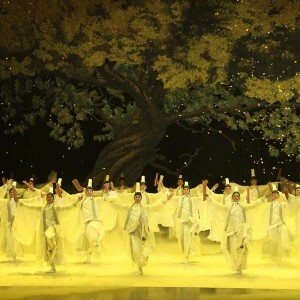 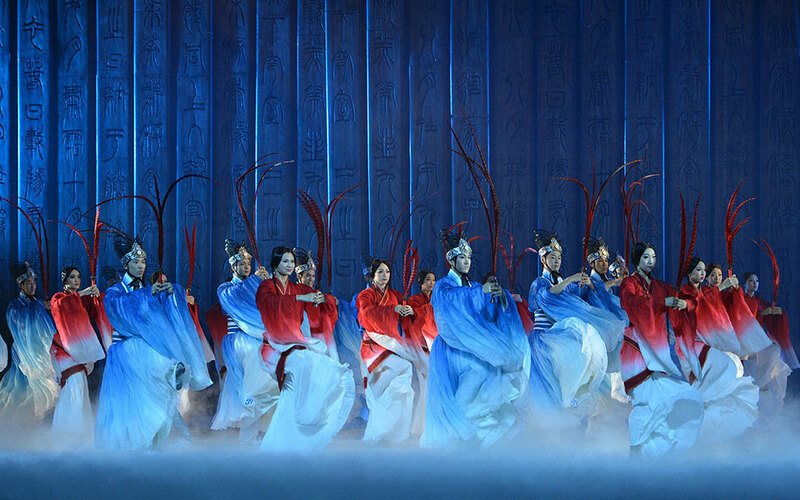 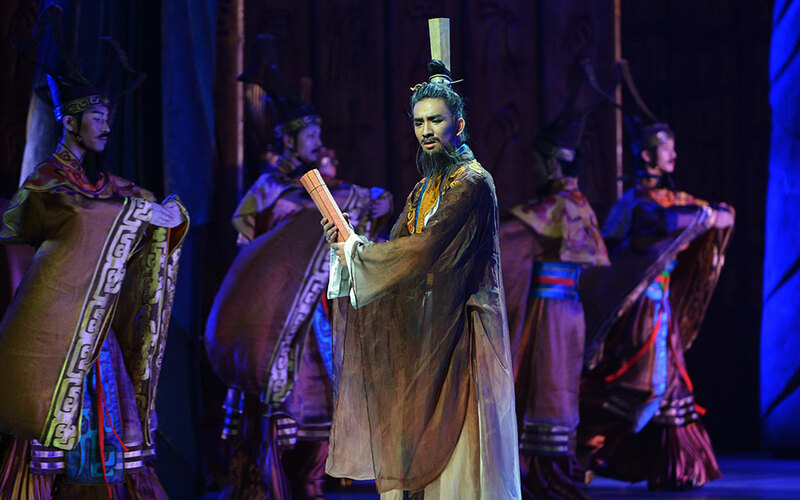 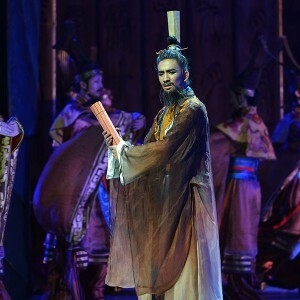 The dance drama “Confucius” is based on the wisdom and life course of Confucius. 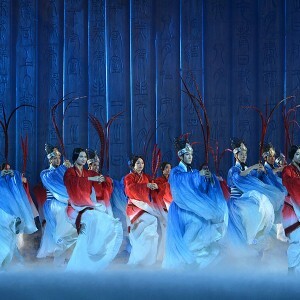 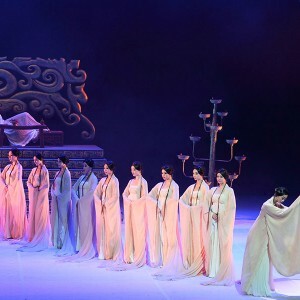 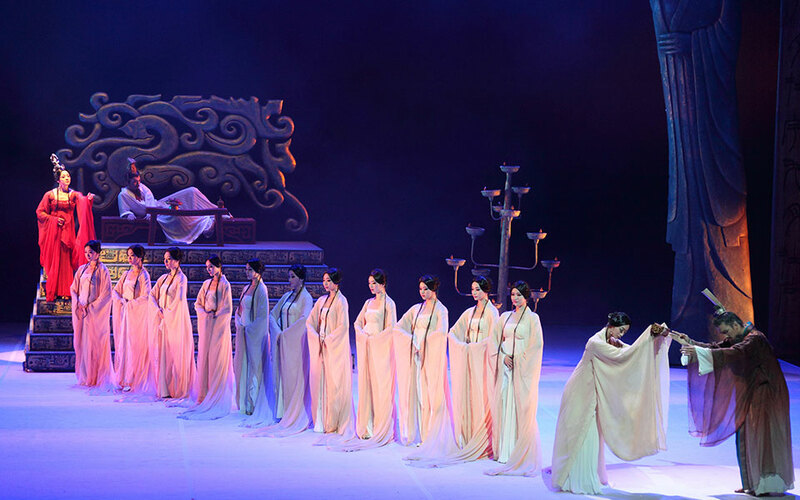 60 dancers of the China National Opera and Dance Drama Theater will bring his story back to life.The dance drama uses dance elements to describe Confucius” experience in traveling in all the kingdoms and the difficulties in putting the Confucianism into practice.The drama presents Confucius” mind and feelings with abundant melody and staged imagery, shows Confucius” idea, spirit, wisdom, and passes the essence of Chinese traditional culture. 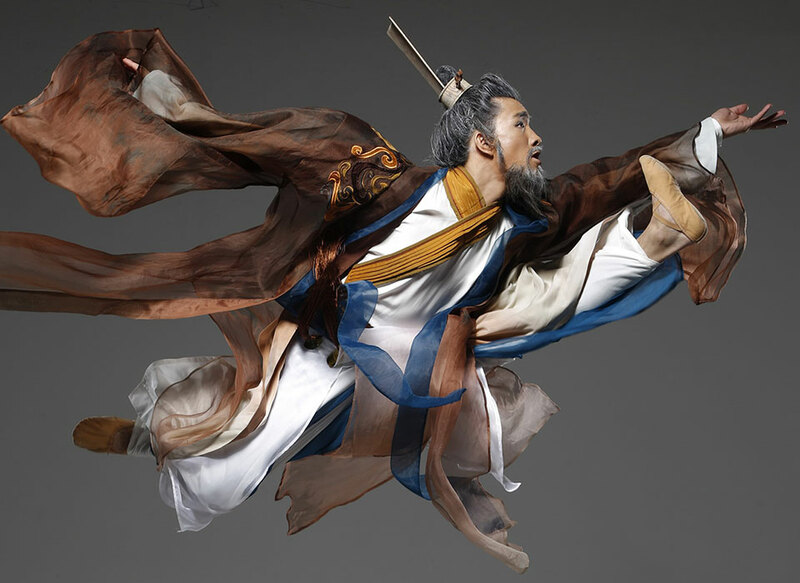 Confucius tour is starts at Thessaloniki and ends at Belgrade.